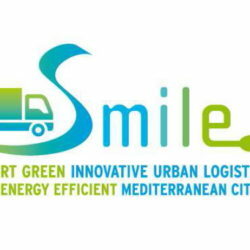 Project goal: Encourage energy efficiency urban transport in Mediterranean cities. Apart from promoting the Rijeka traffic corridor, part of funds will be used to prepare project documentation, namely transport models linked to public urban transport. Innovative ecological transport solutions for smart Mediterranean cities. test smart urban logistic solutions through the development of pilot-activities.